Musgrave was born in St. John's, Antigua on August 31, 1828. He received his education there and in Great Britain. He became private secretary to the governor of the Leeward Islands in 1850. In 1851, he started law studies at the Inner Temple in England but stopped when appointed as Antigua's colonial secretary in 1854. While the post ended in 1860, Musgrave took other colonial posts, in Nevis and St. Vincent, before he became governor of Newfoundland in 1864. Newfoundland at the time of his appointment had an unstable economy, a poor population, and a volatile political environment. Musgrave believed confederation with Canada would solve the island's problems and spent much of his term lobbying for the cause. Musgrave did attend the opening of the first Canadian parliament and discussed Newfoundland terms of union with Governor General Lord Monck and Sir John A. MacDonald. While they were drawn up, however, the Newfoundland government never passed them. He ended his term in 1869, still hopeful the island would join Canada. As governor of British Columbia, Musgrave had better luck. Within two years of his appointment, British Columbia joined Canada. He left British Columbia to become governor of Natal in 1872. 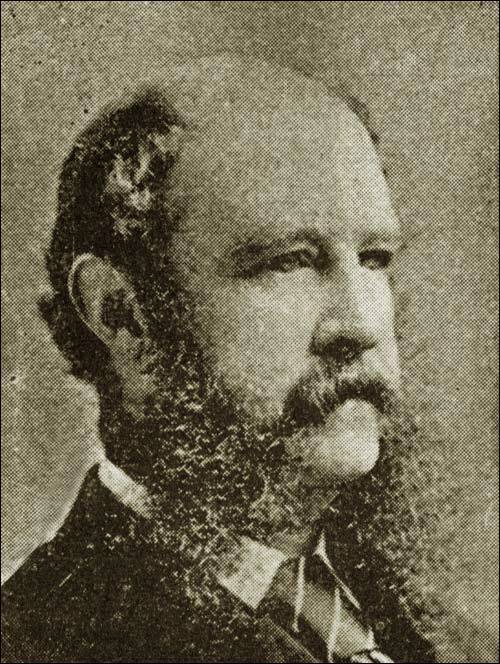 He also served as governor of South Australia, Jamaica, and Queensland before his death in Australia in 1888.